Dogs love to do a lot of things, and chewing is one of them. You should never give your dog the impression that chewing is acceptable. We know that training your dog can be a difficult task, but it is a task that Sandlot K9 can help you conquer. We have a team of skilled professionals who can help your dog with many behavioral issues, including chewing. 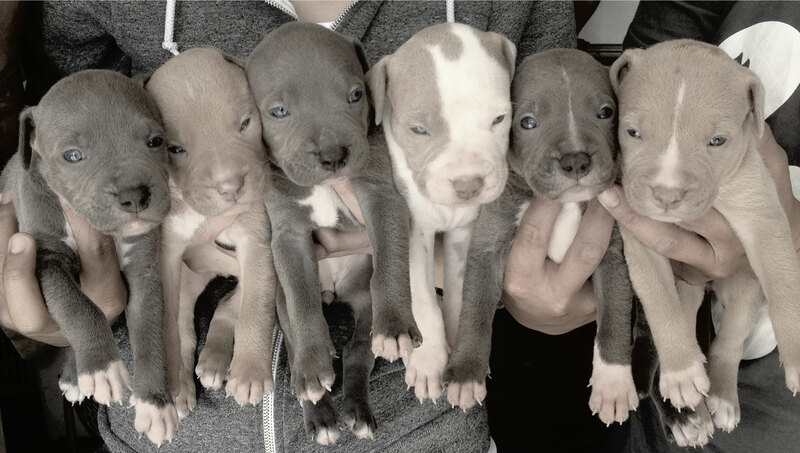 Please remember that dogs – particularly puppies – will have a need to chew. It is something that cannot be stopped; however, what your dog chews can be controlled. 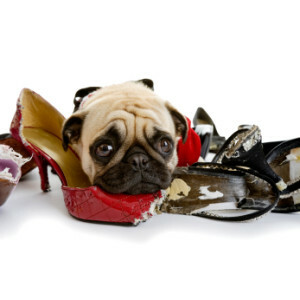 We can help train your dog to chew on toys, instead of furniture, shoes, and other items around the house. Your dog may not intend on being destructive, but it is an instinct to chew. This is where Sandlot K9 comes in to help. At Sandlot K9, we have many techniques, and training your dog to keep from chewing the furniture is one of them. 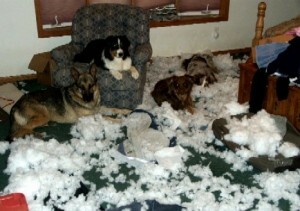 We will ask you some questions in order to get a better understanding of why your dog has the need to chew on furniture. For instance, we may ask if you have objects near the couch or chair, such as toys. Your dog may be drawn to the furniture because she is exploring the objects that are near. When we discuss this with you – or observe on our own – we are able to come to a conclusion as to why the chewing is taking place, which allows us to find a solution to this behavioral issue. This task may seem tough, but Sandlot K9 can help you train your dog in a short amount of time. We have qualified trainers who can help dogs deal with a variety of behavioral problems, including chewing. 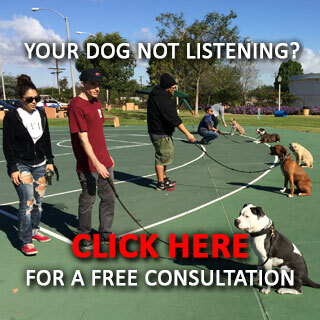 Do not waste another moment contemplating if you need a trainer to help with your pet; call today and learn more about the many dog training programs we have. Your shoes and furniture will be glad you did!